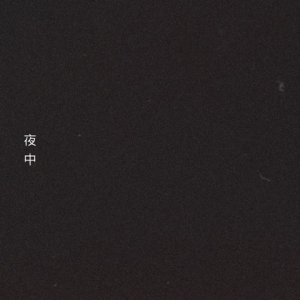 Featured Song: mdnyt – 流 動 的(Fluid). A collaboration project between Maryland’s Shisto and Colorado’s autumn keys, mdnyt’s first release, 流 動 的 (Fluid) is a gorgeously wavy track. Working in two sonic halves, mdnyt guides the song from choppy, lush synths in the first half to delicate, melodic piano in the second. There’s great sampling throughout, including a recurring back-and-forth pitched vocal, and a use of the chorus from Drake’s “Furthest Thing.” Though Drizzy’s original track is darker, the lines fit perfectly here, and mdnyt does a fantastic job of transforming them into something laid back and dreamy. Both Shisto and autumn keys have some really impressive catalogs of work, and this track is a fantastic start to what will hopefully be an ongoing collaboration – we’re excited to see where these two will go from here. Check them out and grab a free download of the track here.